This year, Hireology customers have hired more quality employees than ever before, all while reducing time to hire and saving money on applicant sourcing costs. 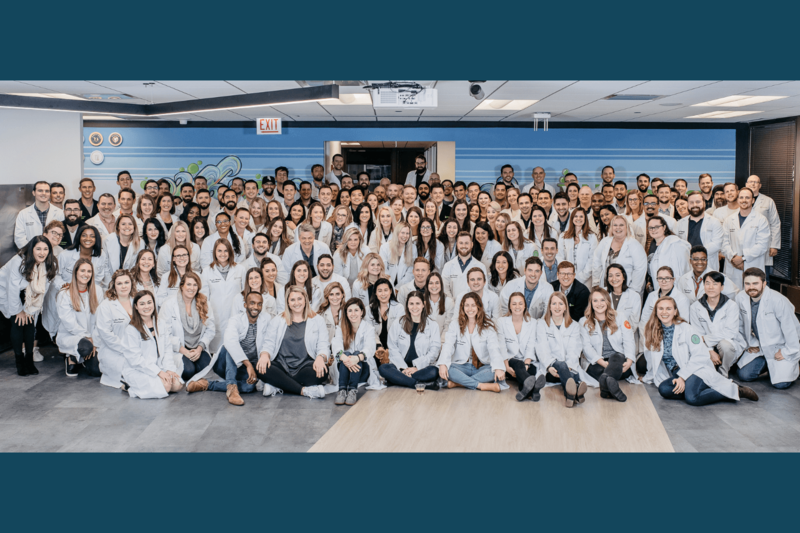 As the end of the year approaches, we wanted to share an overview of how Hireology customers made the most of our platform throughout the year, and the latest updates we rolled out on the platform. Leveraging knowledge of top-performing job applicant sources across unique roles and verticals, we introduced our newest job board option, SmartPost by Hireology. This short-term, sponsored post provides targeted distribution for jobs across a network of more than 500 job boards with one click. SmartPost is proven to deliver 1.5 times more quality candidates than traditional sponsored job boards and is now available for purchase through Hireology accounts. 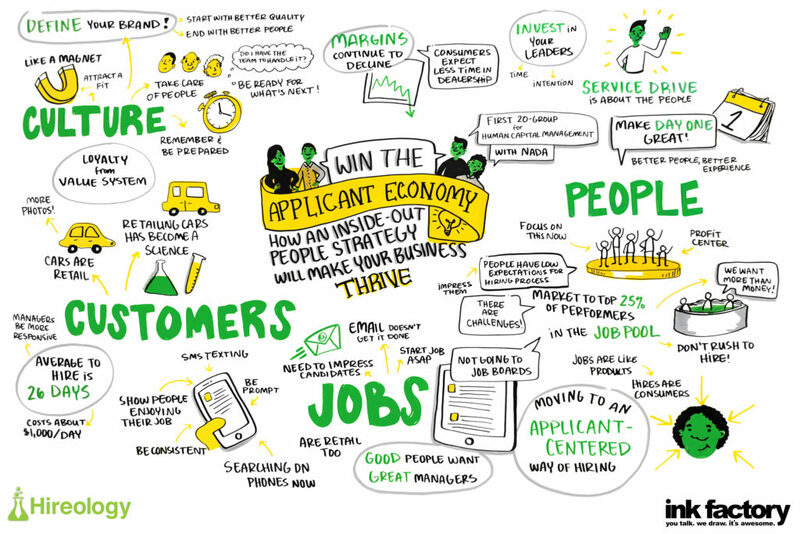 In today’s applicant-driven economy, employers need to keep candidates engaged throughout the hiring process. To help our customers streamline communication with candidates, we launched a text messaging solution. Hireology’s text messaging solution enables hiring managers to send text messages to applicants directly from the Hireology platform – enabling communications to be tracked without the hiring manager needing to use a personal phone number. Using the solution, Hireology customers can create and save templates, reconnect with previous candidates, schedule interviews, and send interview reminders. 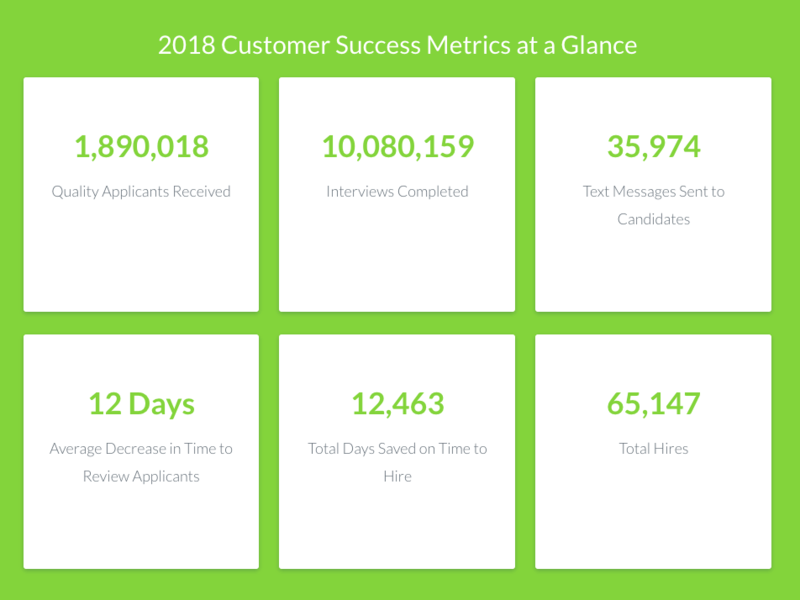 Hireology customers using the solution have seen a 20% decrease in interview no-show rates and up to 8 days saved on the overall hiring process. In 2017, we launched the Insights analytics platform, which provides clear visibility into hiring metrics, highlighting points of strength and weakness in the hiring process. This year, we made an update to the platform to make our Insights benchmarks even more accurate. With the update, retail automotive customers can see Insights averages for 29 states and Alberta and Ontario, Canada. 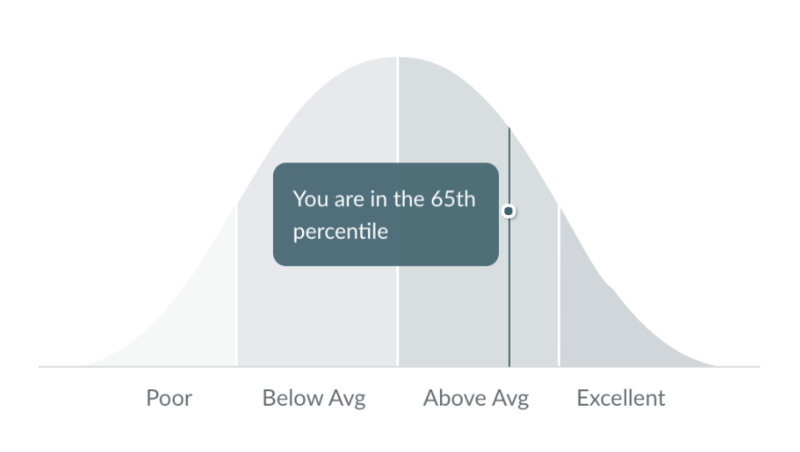 And all other customers can see averages by vertical, making results more relevant to each customer’s specific business. Insights measured include applicants reviewed, time to review, time spent in each hiring step and time to hire. Our new Insights Goals feature enables customers to set a hiring velocity goal based on their industry average or a specific time frame. With Goals, customers can hold teams accountable to reviewing applicants regularly, and ultimately decrease both time to review and time to hire. With our internal jobs update, customers can now publish a job posting that’s only visible to internal applicants within their organization. This feature addresses a long-time request from customers for a better way to source internal applicants before opening a job to the public. Internal jobs are only accessible to an applicant if they are provided with the direct link. 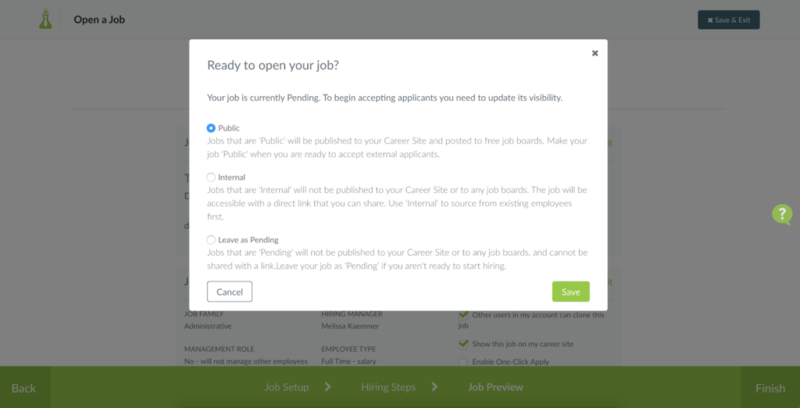 Previously, users were only able to publish a public job, visible on the career site, included in our job board feed, and posted to all organic job boards. In addition to our featured releases, we made several incremental product updates throughout the year, including Candidate Search and Overview, reference check enhancements, option to cancel an onboarding process, and career site enhancements. 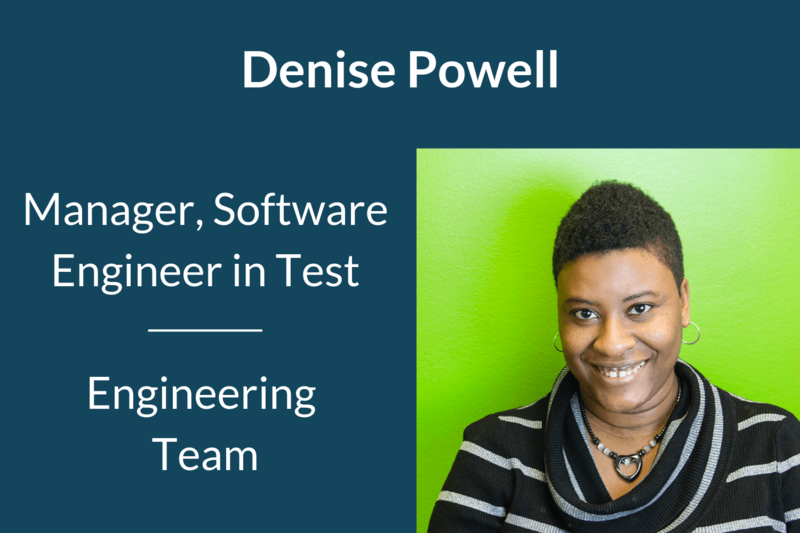 We’re always eager to partner with best-in-class technology providers that can help our customers improve how they attract, hire and manage talent. In 2018, we’ve had the opportunity to build relationships with several industry leaders. Complí is the leading provider of automated workplace compliance through its platform, Compligo. The Hireology and Complí partnership enables customers to benefit from using Hireology to attract and hire quality candidates and automatically transfer new hires to Compligo to complete onboarding. The integration also enables customers to maintain employee and organizational compliance with legal and regulatory requirements. BambooHR is an industry-leading software provider dedicated to powering the strategic evolution of HR for small and medium businesses. The Hireology and BambooHR partnership enables customers of both platforms to leverage Hireology for attracting and hiring talent, then tap into BambooHR for ongoing HR management. Today’s HR leaders require best-in-class features across hiring, onboarding, payroll and HRIS. With Hireology and BambooHR, HR managers can save time, reduce errors and improve data access. Hireology and the National Automobile Dealers Association (NADA), which represents more than 16,500 franchised new-car and truck dealers in the U.S., announced a strategic relationship to provide education and training for NADA members in human capital management (HCM). Through the relationship, Hireology and NADA will jointly form HCM 20-Groups and Hireology is now the exclusive recruiting and hiring technology collaborator for NADA. In October, we hosted our second annual Elevate conference, the only retail automotive conference dedicated to human capital management. The event brought together 200 dealership HR leaders, General Managers and Dealer Principals for a full day of discussing the latest human capital management challenges and opportunities. Leveraging a provided human capital playbook developed exclusively for the event, attendees collaborated with one another to build the strategy and tactical plans to turn their hiring and talent management into a source of competitive advantage. Speaking sessions at the event focused on a variety of human capital topics, including the applicant economy, applicant sourcing strategy and the future of dealership talent management. The day before Elevate, we hosted a Customer Advisory Board with more than a dozen retail automotive customers. During the half-day session, customers discussed their latest hiring challenges and opportunities, provided Hireology product feedback and shared an overview of which benefits help them attract top talent in today’s competitive market. Our VP of Product, Scott Brinkman, also gave customers a sneak peek of Hireology’s product roadmap for the rest of 2018 and into 2019. Earlier this year, we launched Hireology Insider, an exclusive community of HR leaders and hiring experts. Day in and day out, Insiders work tirelessly to build their best teams by running a consistent, compliant and effective hiring process. Insider program benefits include: early access to new releases and features, exclusive content, opportunities to engage with fellow insiders, and more. To date, the Insider program has nearly 200 members, which mostly consist of retail automotive HR leaders. 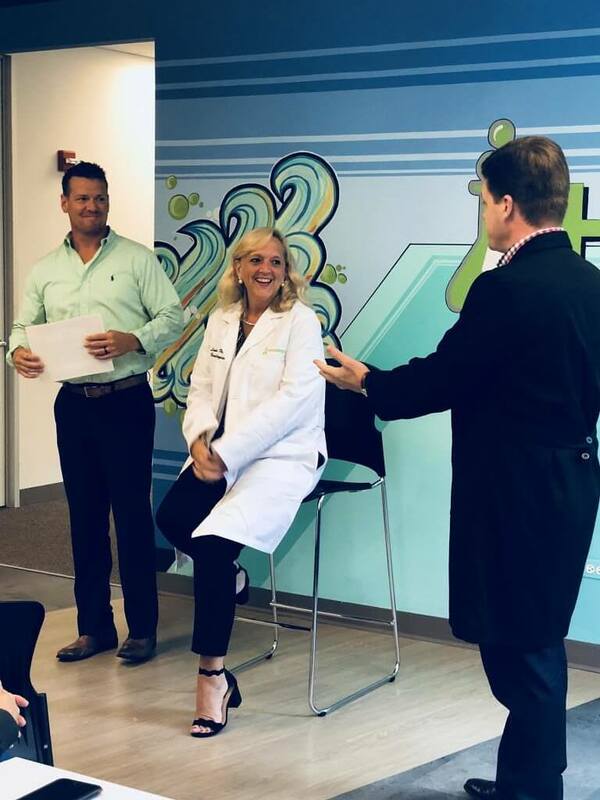 Recently, SMB HR leaders started joining the program as well, with Linda Floren, VP of Talent Management from Brightstar Care (pictured above), being the first home health care customer to become an Insider. Our team is always hard at work on the latest updates to the Hireology platform, and we continuously take customer feedback and industry trends into account as we improve our offerings. 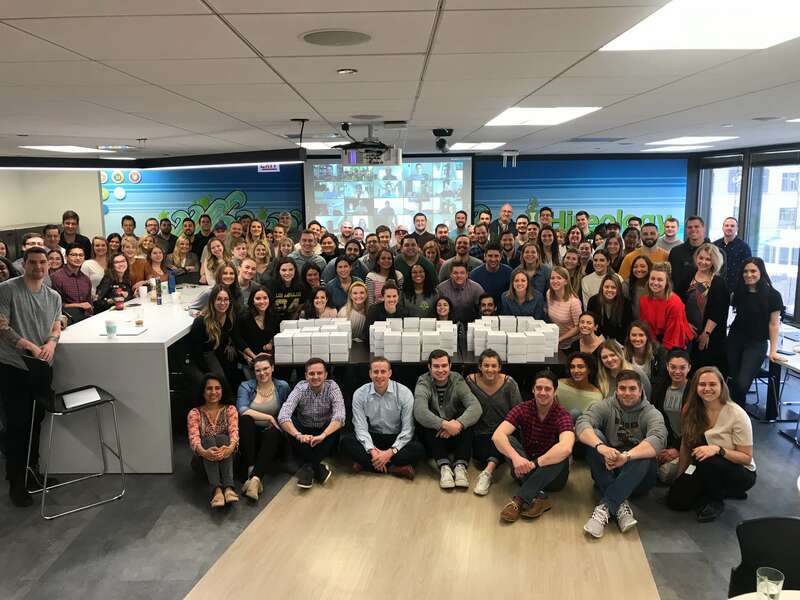 We look forward to another great year helping our customers build their best teams in 2019.